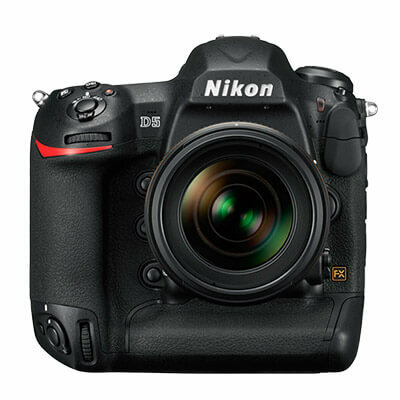 See your photos and videos come to life with stunning clarity and rich detail through legendary Nikon DSLR cameras. 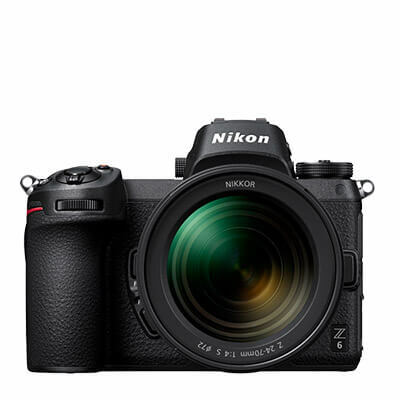 Enter a new dimension of Nikon imaging with Z series mirrorless cameras, created from decades of refining camera design and performance. 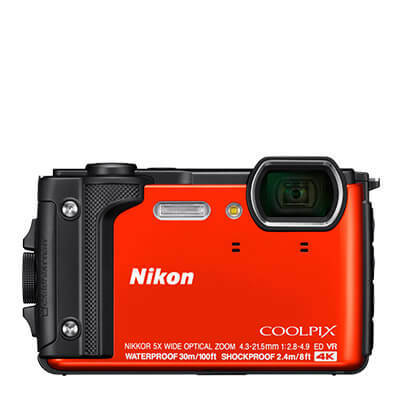 Choose from DSLR-style super zooms, high-end slim zooms, rugged waterproof cameras and budget-friendly Coolpix cameras. 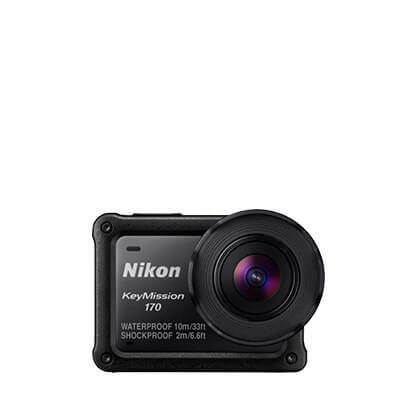 Capture all of your epic adventures from your own thrilling point of view with KeyMission action cameras. 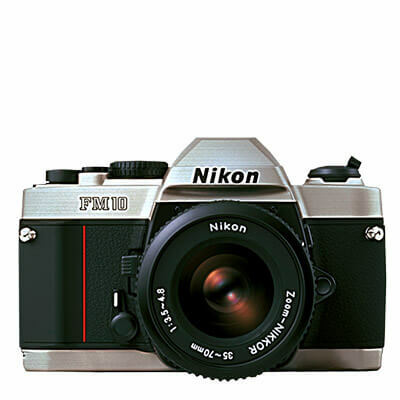 Preserve the traditional photography process and the range and natural detail of film with Nikon analog 35mm film cameras. For generations, Nikon cameras have been trusted by photographers and picture takers of every caliber for their enduring performance and outstanding image quality, empowering them to capture the essence of the moment.